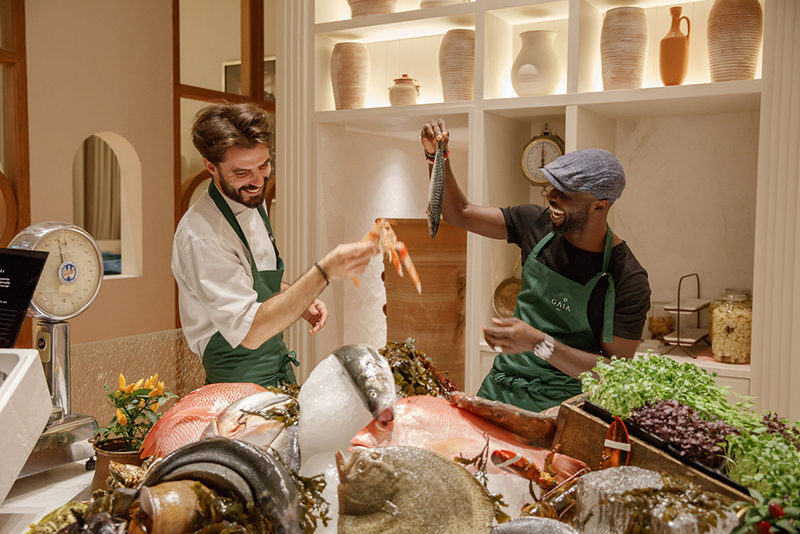 The short work week is coming to an end and it’s time to make plans for the weekend, and team a&e has Christmas shopping, checking out new dining spots and Sole DXB on the agenda. 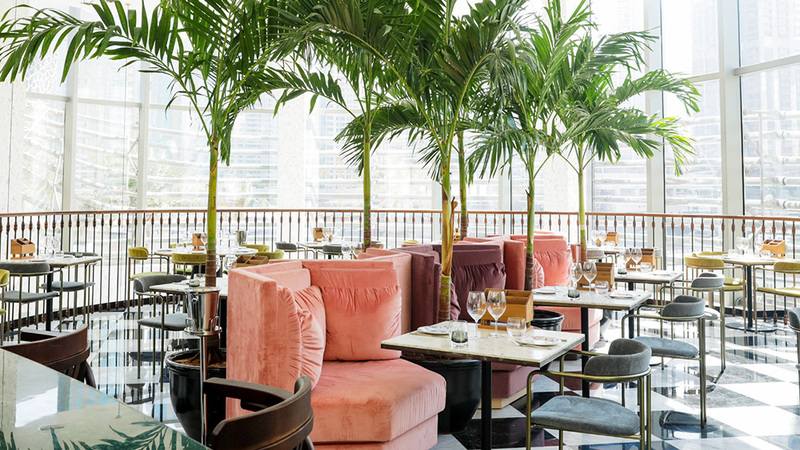 Taking inspiration from its name, which means ‘fate’ or ‘destiny’ in 14 different languages, the newly opened restaurant serves modern ‘soul food’ just steps away from the Dubai Opera. Find small plates like My Girlfriend Is Not Hungry (avocado fries with habanero mayo) Cactus Salad, Oxtail Pasta and Duck Pizza. Totally delicious, affordable and chic, Kizmet will be your new Downtown neighborhood local, for creative brainstorms, small plates and flavorful sugar free, syrup free cocktails. 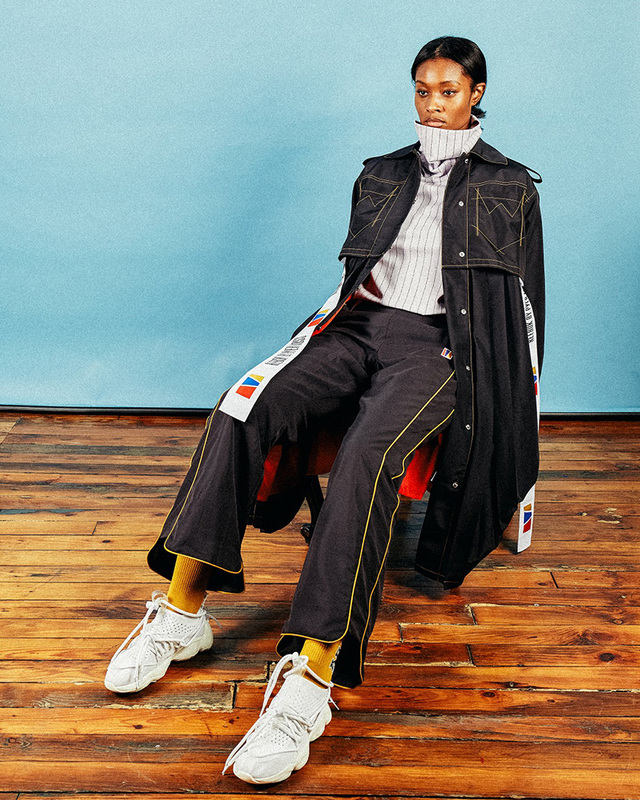 Reebok Classic collection by Pyer Moss. It’s the return of the one of the top urban events Sole DXB, and this year it’s going to be bigger and better. Head over this afternoon to the Reebok stand to snap a selfie with the Notorious B.I.G. crown and the sportswear brand will also launch the Reebok Classic collection by Pyer Moss. Art fanatics have to make their way to The Third Line shop that will promote the work of rising artists and designers from the region. On top of that there are musical guests, speakers, basketball and plenty of stalls to shop. 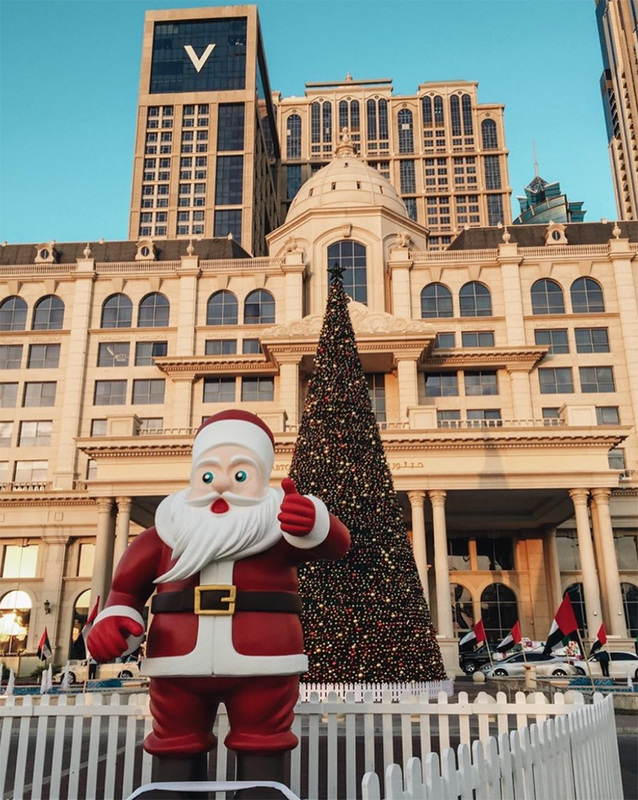 One of our favourite Christmas markets in town is back in the gardens of Dubai’s Habtoor Palace. A wide range of activities will keep the kids occupied while you check out the food and retails chalets – just hope that the line to meet Santa isn’t too intense. After doing our very own taste-test, we can confirm that Gaia is our favourite new Greek restaurant. Located in DIFC, the neutral ambiance of the décor provides a relaxing environment to enjoy a diverse menu. We recommend seafood orzo, potatoes with truffle and the lightest mille-feuille we’ve ever eaten. 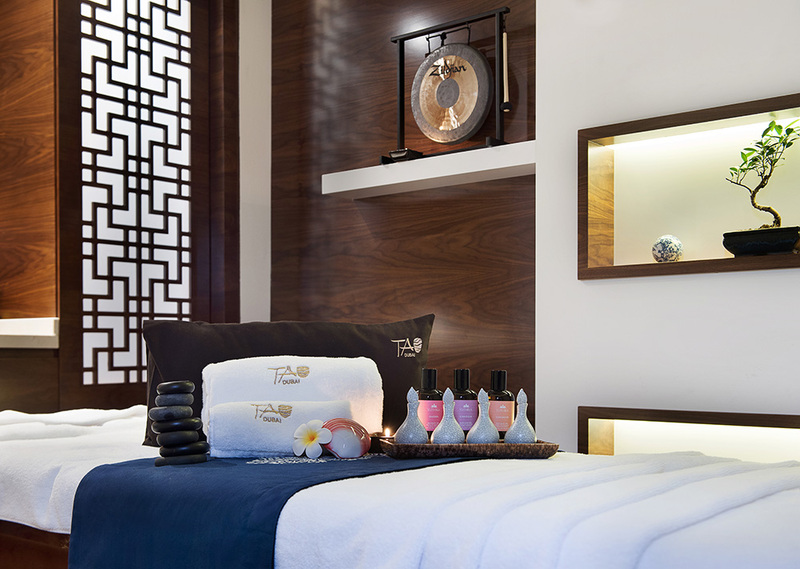 This December, Tao Spa launches their branch new festive beauty packages, just in time to help you look and feel your tip-top, sparkling best in time for Christmas and New Year’s Eve. Book in for Gelish manicure and pedicure, facial, and individual lash extensions for AED 469 or a ,anicure and pedicure, facial, and massage for AED 599.